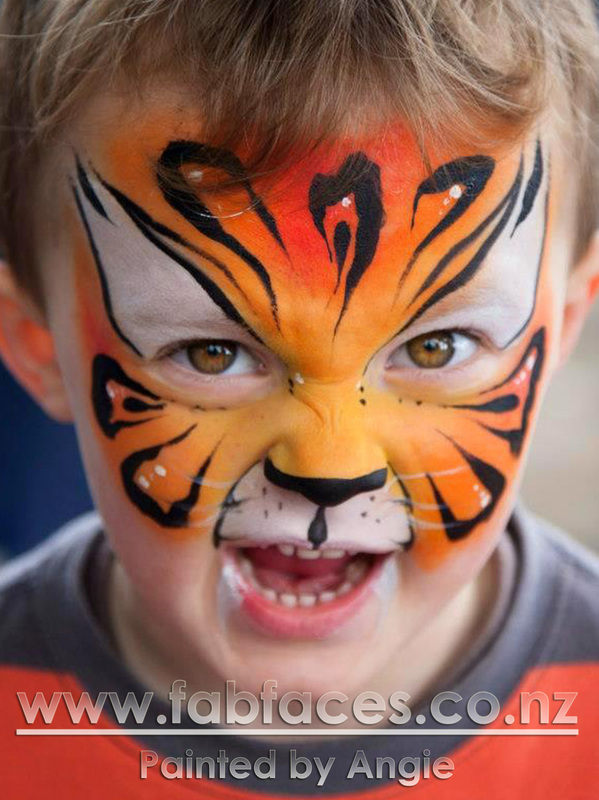 Thanks for your interest in having Fab Faces at your next celebration! Please note that we generally have a minimum booking time of one and a half hours - contact us to have a chat if you require a shorter time (please note that prices will reflect the alteration). Our corporate prices are also + GST. If you are ready to make your booking please get in touch right away to secure your preferred time and date. We look forward to helping you organise your event entertainment! Remember, our artists are located in the following areas but would love to travel to meet you! ​If your inquiry is regarding a new booking or quote, please use the form to the left to pass your information through. From this, we'll be able to provide you with a no-obligation quote.